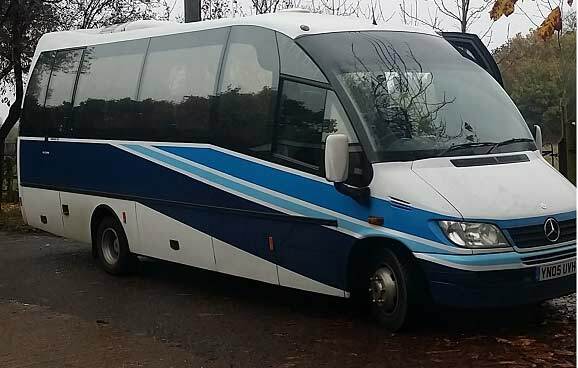 "Journey was on time, driver was very accomadating and polite - perfect journey"
"Coach was nice and clean, driver was very friendly and the whole day went very well. I would definitely recommend the firm"
"Booking was easy and quick. Confirmation followed immediately offering various options of when to pay. The company was reliable, helpful and courteous. The driver was punctual and drive carefully. The coach was clean and comfortable. A very satisfactory service. Recommended"
"Coach driver was on time and very friendly, lovely coach, couldn’t ask for anything more." "Drive was helpful and early vehicle was clean but no toilet"
"really helpful and competitive company in terms of premium but also service - thanks Greg, will be using you again in the future Kindest Regards, Anmol"
"Thank you Mr Paul for your possitive comments your group was a credit to your company and hope to see you in the future Gregg"
"Amazing all round. Driver was awesome and really helped make our day very special- thank you x"
"Dear Kate your review makes me very happy as we have maintained our high level of service to our customers Regards Gregg"
"On time and all information provided in advance for the trip. Neat coach. Customer service perfect." 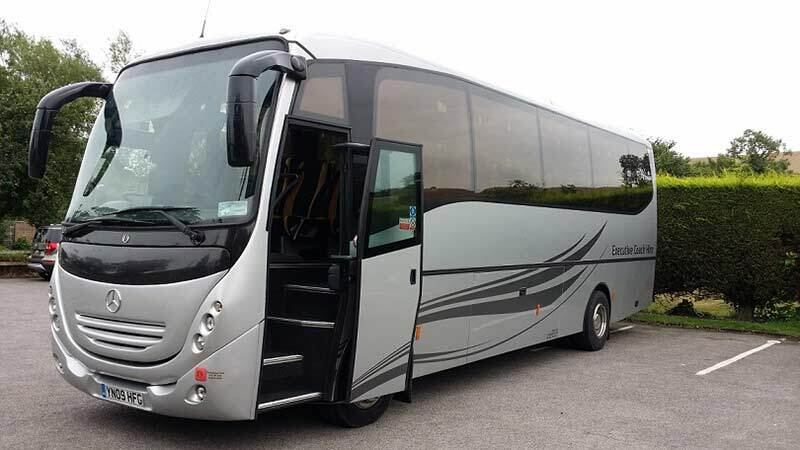 "Thank You for your positive feedback it is highley appreciated by us at Lets Go Coaches and hope to transport your group again Regards Gregg"
"Very good. On time, bus was clean and comfortable. Driver very friendly. all good!" "Dear Customer thank you for your positive feedback it is appreciated and helps others to make the right choice for there transport needs"